Casey Dental Is a family dental clinic in Sherwood Park that offers a comprehensive range of dental services. 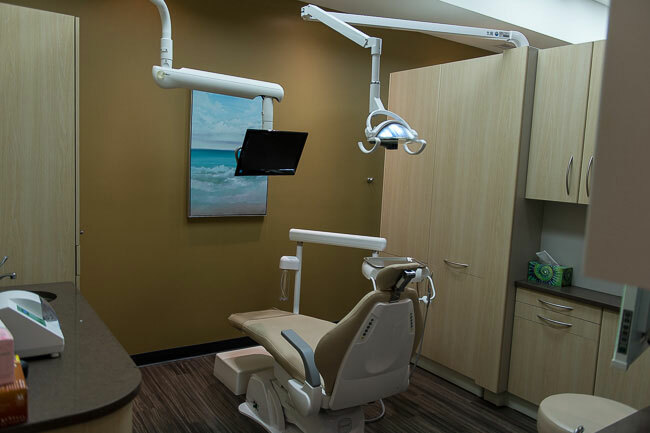 Whether you come in for a checkup or a smile makeover, Casey Dental provides a relaxed, friendly, caring and calm environment in which our clients' dental needs and health are met with professionalism and integrity. Our team provides dental exams, cleaning, hygiene, fillings, root canal therapy, extractions, dental implants, crowns, bridges, and other services. You'll find us at our Dental Office at Millennium Ridge! At Casey Dental we recognize that it is very common and normal to feel a little anxious about an upcoming dental visit. We are committed to providing optimal dental care in a gentle and welcoming environment. We believe that our patients should be fully informed of all treatment options that are available to them and treatment will proceed only when mutually agreed upon with Dr. Casey. Any and all questions regarding your oral health and treatment are welcomed and will be answered to the best of our abilities. 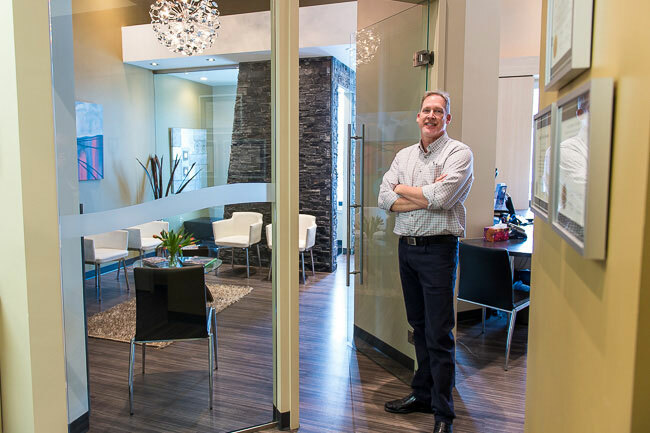 Dr. Casey (DDS) graduated from the University of Alberta dental surgery program in 1992 and is a general dentist with many years of experience as an Invisalign ® Clear Orthodontics provider. He offers a full array of dental services including cosmetic dentistry such as porcelain veneers, orthodontics, implants, teeth whitening and other non emergency dental procedures. As a local Sherwood Park dentist, Dr Casey strives to provide your family with the best dental care possible. Your Family's Oral Health is our Priority. Preventative Dentistry is our Focus. Dentists recommend regular dental hygiene with routine check-ups to maintain optimal oral health. Dr Casey is a general dentist with a focus on family dentistry. Contact UsReplace me with the content you want to popup! Call today to schedule a visit and let us know how we can help you achieve your Dental Goals!